Deal more damage to champion with more maximum health than you. 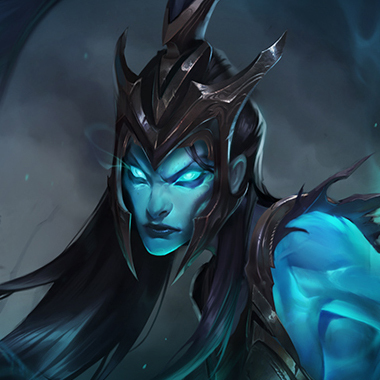 Kalista is all about building as many [E] stacks as she possibly can to execute her targets and the burst of Attack Speed from Lethal tempo lets you do just that in a manner of seconds. Overheal is a rune that synergizes well with Kalista's natural Life Steal item build to keep her topped off with a shield. Kalista is all about attacking quickly to build [E] Rend stacks, and as such with each attack you are capable of life stealing. The extra bit of life steal allows you to tank more hits and sustain through the laning phase/trades. 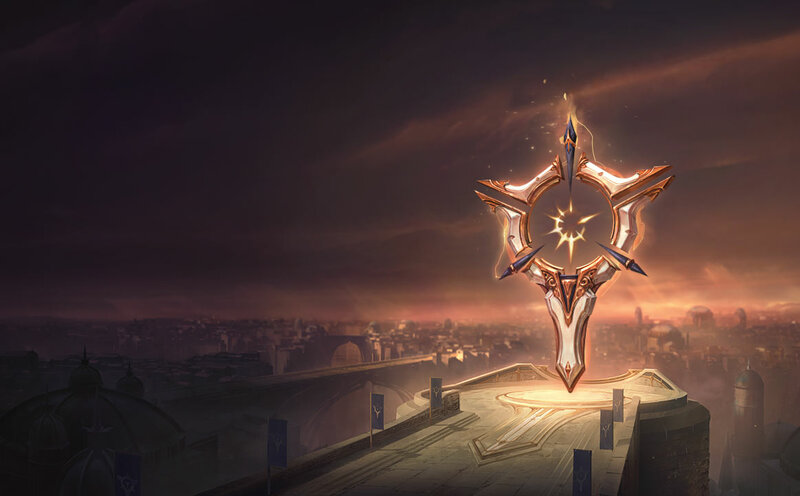 Cut Down massively buffs your damage against front-line champions as well as mid laners who typically build Morellos or any other health item. Thanks to Kalista's natural Life Steal build, you should be able to stay above Absolute Focus' threshhold for the majority of the game granting you even more AD and lifesteal. Gathering Storm is fantastic for further empowering late game AD Carries, epseically those who build a lot of Crit or Life Steal so that you can take over teamfights.